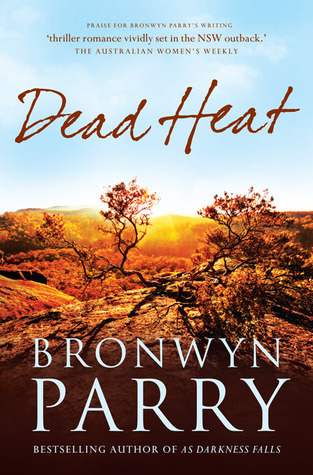 A couple of weeks ago i posted an interview with Bronwyn Parry and a giveaway of her latest release Dead Heat. Many people, myself included were fascinated by Bronwyn’s writing habits which involved multi-tasking with writing and knitting at the same time! Three printed copies were up for grabs and the winners have been drawn. Thank you to everyone who entered and to the author/ publisher for providing copies of this fantastic book.